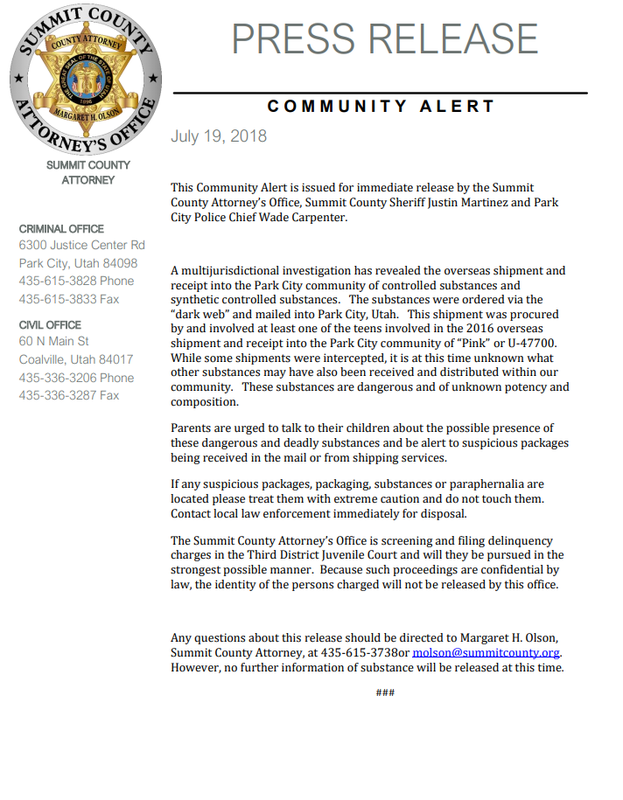 Local law enforcement has issued an alert about a dangerous synthetic drug that may be in our community. This drug has ties to "Pink", the synthetic opioid that police say killed two teens in the Park City area in 2016. Please see the statement below and stay tuned to KPCW for updates. The Summit County Attorney's office filed a criminal information in Third District Court today, charging Anthony Darnel McClanahan with Criminal Homicide, Murder in connection with the death of his 28 year old wife, Keri Colleen "KC" McClanahan on the night of November 1 -2 , 2017 in Park City. Mr. McClanahan was arrested earlier on other charges. 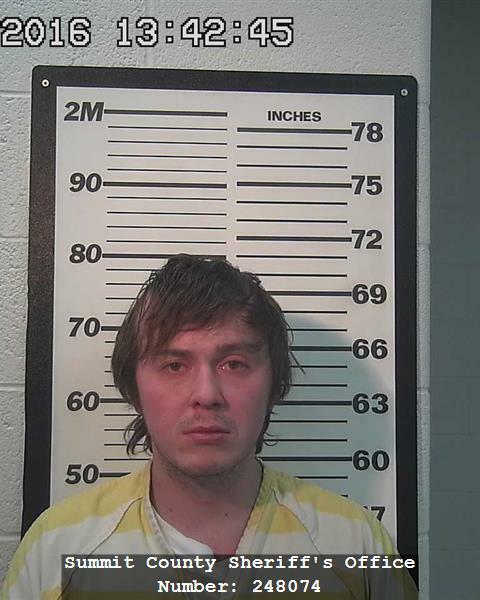 He is currently in the custody of the Salt Lake County Adult Detention Center. The Summit County Attorney's Office has asked that he be held without bail in this case. 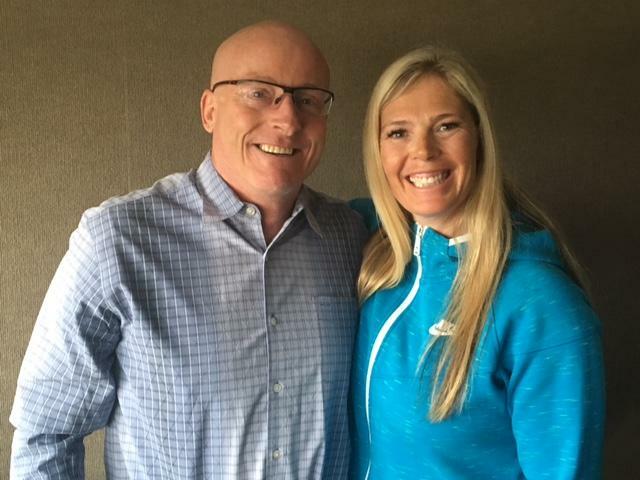 Summit County Prosecutors are dismissing domestic violence and assault charges against Olympic gold medal skier Picabo Street. In an interview with KPCW this morning, her attorney Joe Wrona said it's about time. Picabo talked about how her arrest has impacted her and her family and says she's ready to move on. The Summit County Attorney's Office says it is not seeking the death penalty against homicide defendant James Enoch Henfling. That's because of the guidelines set by Utah's criminal statutes. Rick Brough has more.